Established by United Way Worldwide, Born Learning is part of a public engagement campaign to help parents, grandparents, and caregivers explore ways to turn everyday moments into fun, learning opportunities for area youth. 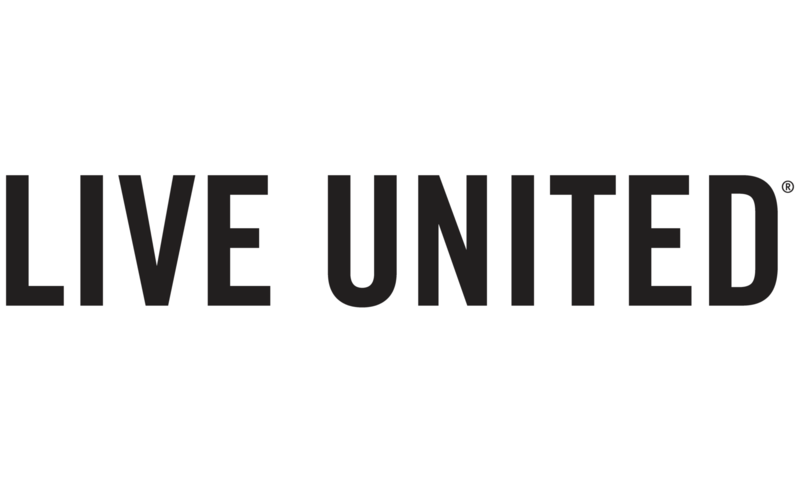 The 4th Annual Live United Day of Action, sponsored by American Refining Group and the Philo and Sarah Blaisdell Foundation and held on June 21, 2014, focused on providing an interactive learning experience for young children by installing a Born Learning trail at Callahan Park. The trail consists of 10 (12” by 24”) aluminum signs, placed throughout the park, and printed with engaging, early learning activities. Shapes, letters, and a 12’ hopscotch court adorn the park’s sidewalks, which correspond with the signs’ activities. Although geared toward children up to age five, the trail also serves as a tool to help parents and caregivers find simple, yet clever ways, to incorporate education into a child’s daily life, beginning at the earliest possible stages.